Candidates can be officially nominated from 31 December 2018 to 3 February 2019. The Central Electoral Commission has announced that the presidential election campaign will begin on 31 December 2018. Election day is 31 March 2019. 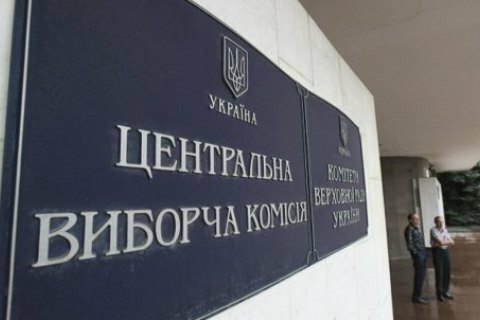 Earlier, the CEC approved the election schedule, according to which candidates can be officially nominated from 31 December 2018 to 3 February 2019. Candidates are allowed to campaign from the next day after registration to midnight on 29 March 2019.